Now let’s talk about the date of birth of the queen of Jazz. She was born on April 25th, 1917 in Newport News, Virginia. It was at the Amateur Night at the Apollo Theatre that Ella had her first amateur stage performance in 1934. She sang one of her mother’s favorite songs with the title Judy from Hoagy Carmichael. Because of her good stage performance and beautiful voice, she had a chance to go for a recording in 1935. Her first recoding was with Chick Webb. The title was Love and Kisses. Her fame began when she had a playful version of her nursery rhyme called A-Tisket A-Tasket. At that time, she was only 21 years old. This song was positioned number one on the charts for 17 weeks. Her album was sold in 1 million copies. 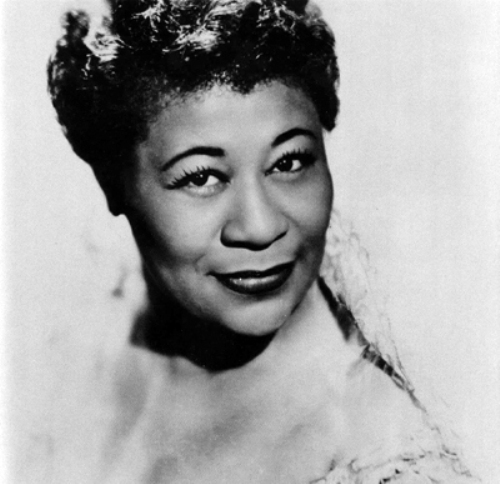 Ella Fitzgerald was called as the first lady of Sing. She had her album sold in 40 million copies around the world. Moreover, she took home 13 Grammy awards. Before she got her fame, she had to work to support her mother and step father. 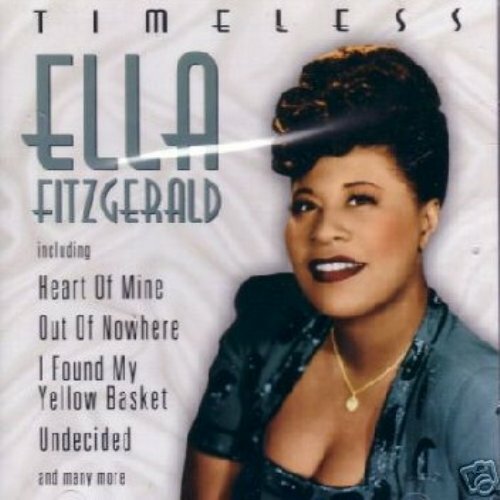 What Ella did was becoming a runner for the focal gamblers. She would drop off the money and pick up their bets. Discrimination was common during Ella’s time. When she had a tour for the Jazz music at the Philharmonic tour in Dallas, Texas, the police arrested the whole band. 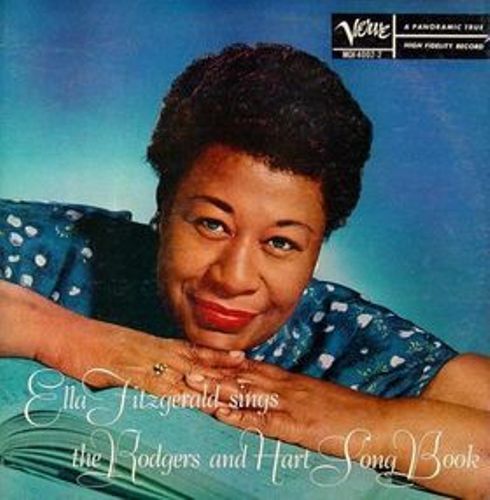 By the 1990s, there were 200 albums that Ella had created. In 1991, she performed in the last concert at the Carnegie Hall In New York. She performed in the hall for 26 times during her music career. There are several health problems that make Ella stay at home. She was diagnosed with diabetes in 1986. In the same year, she also underwent a surgery of quintuple coronary bypass. Ella died in her Beverly Hills Home on 15th June 1996. 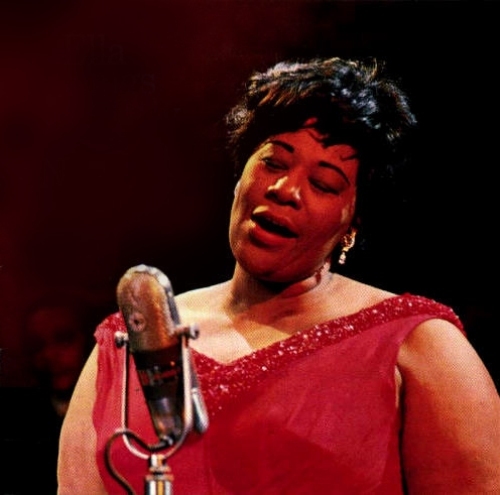 Ella Fitzgerald is always the queen of Jazz for some people. Her ability and velvety voice make people remember about her wonderful stage performance. 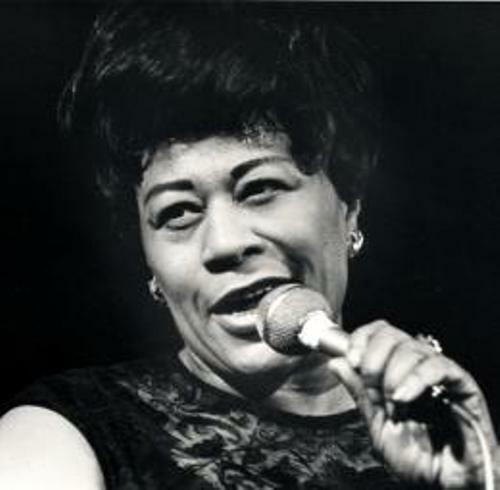 Do you have any opinion on facts about Ella Fitzgerald?